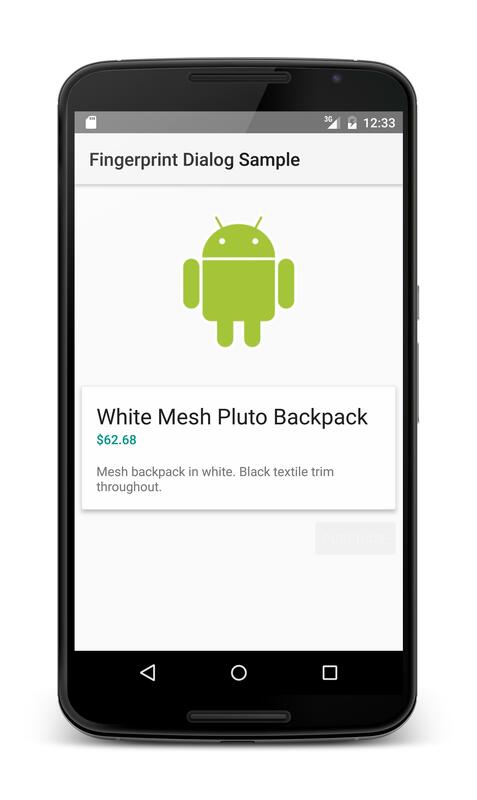 So, the Android M Developer Preview is out! 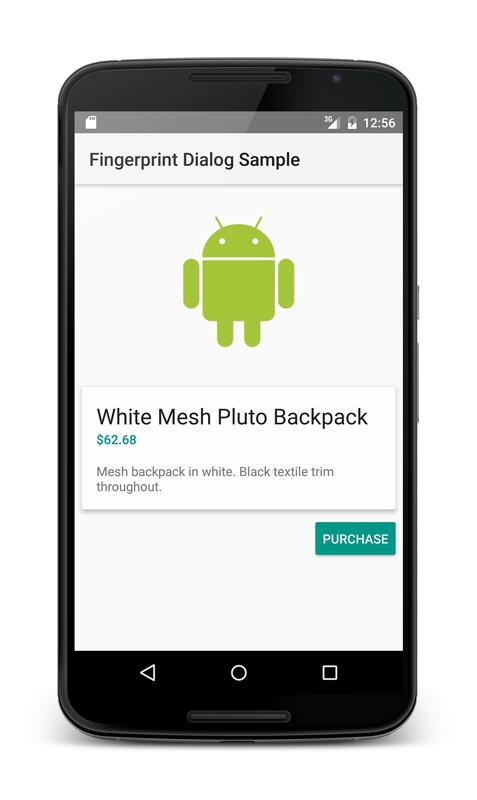 All related info is already published, including the Program Overview, guide to Setting up the SDK and the collection of Samples illustrating brand new Android features. 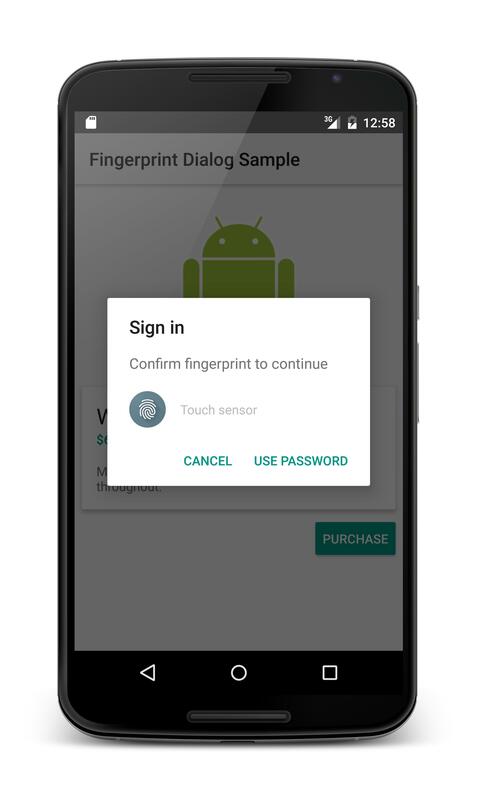 One of the hottest Android M features is definitely the Fingerprint Authentication, which can be seen in action in a small sample app ready to be downloaded from GitHub. So let's take a look! Open the Terminal again and type the same command used previously to register the fingerprint. 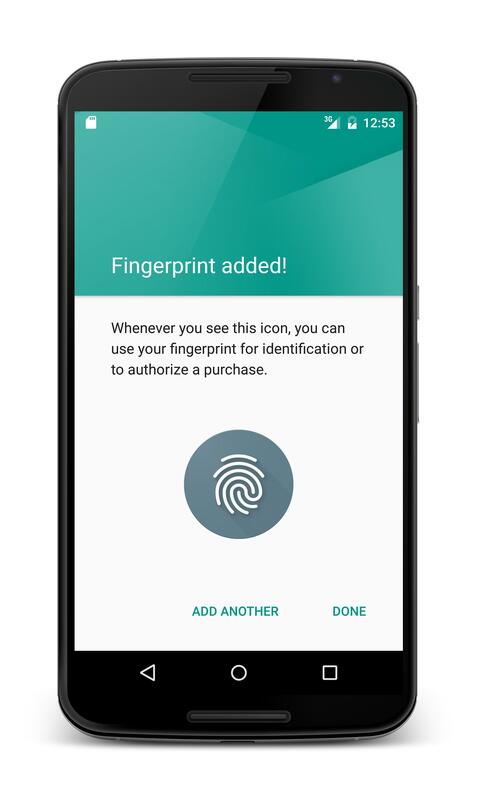 The dialog will disappear - authentication successful! 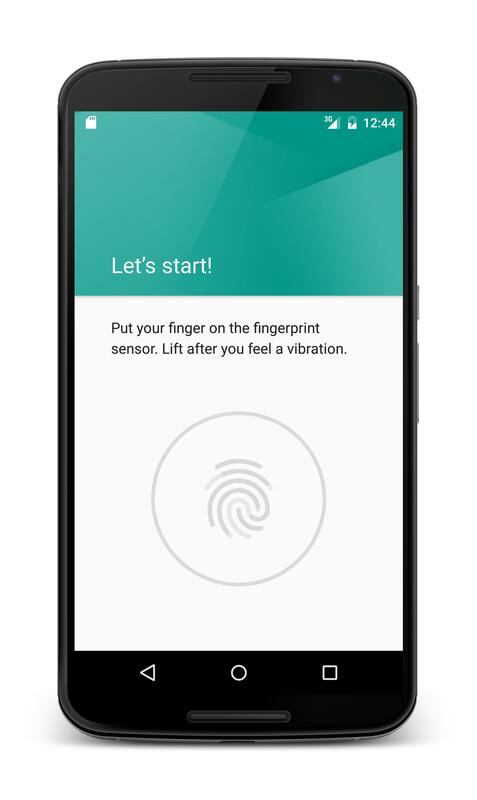 Fingerprint Authentication promises to be a pretty interesting feature in the coming Android M release, but there's lots of other exciting stuff under the Android M Developer Preview. Keep exploring!